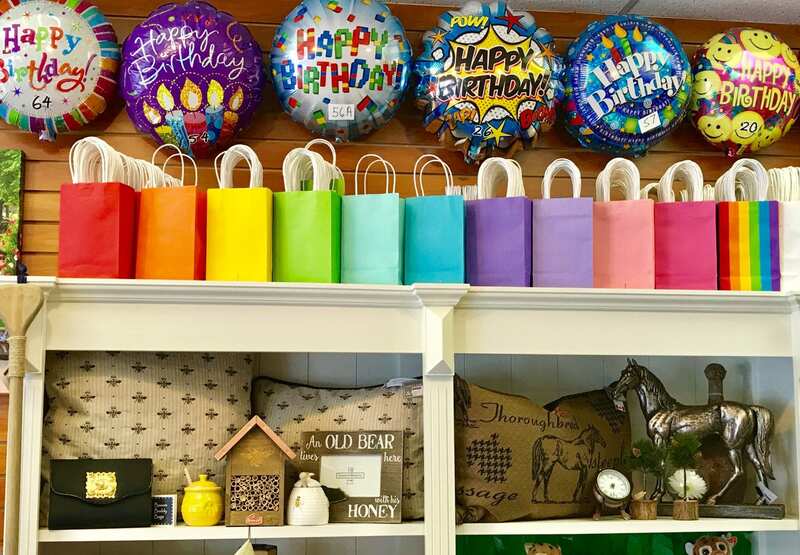 Two locations in Port Credit and Etobicoke for awesome gifts, greeting cards, home decor and fashion accessories. 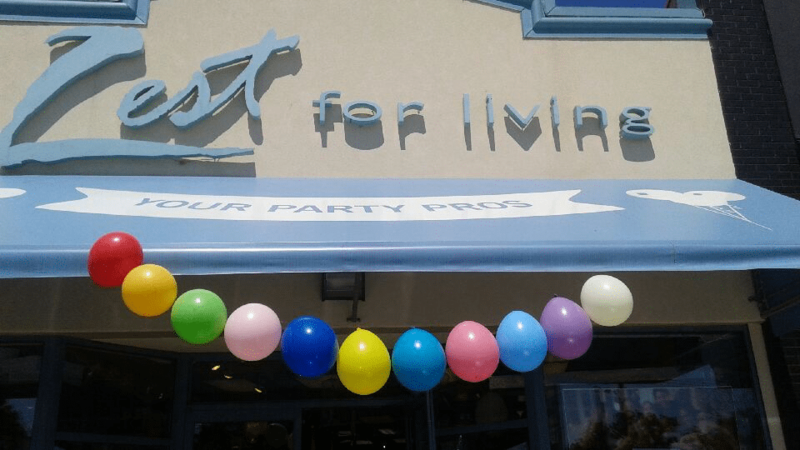 Our Party Pros store in Etobicoke is your one stop shop for balloons and party supplies. At Zest for Living - Your Party Pros we take the holidays very seriously. Watch our social media pages for decorating, entertaining and gift ideas and stop by soon to see all we have to offer. Since 2007 Zest for Living has been Port Credit’s go-to destination for imaginative gifts, contemporary fashion accessories and sophisticated home décor. 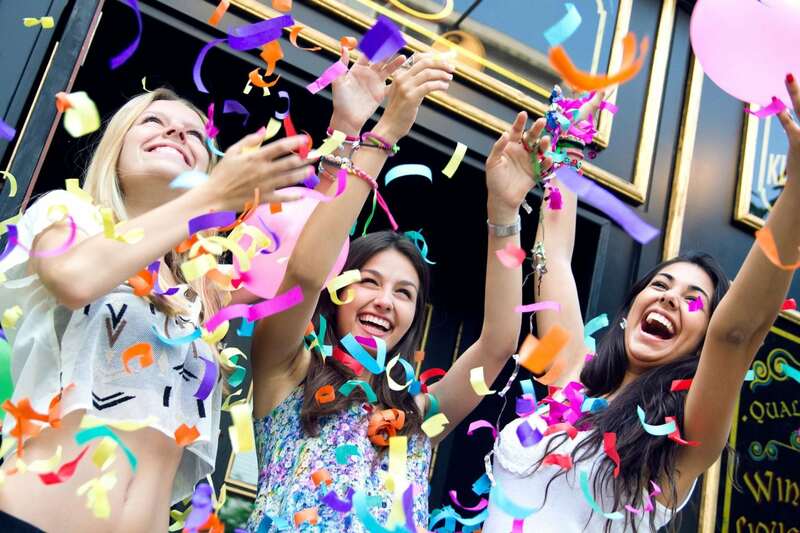 In 2014, Zest for Living - Your Party Pros in Etobicoke was added to the Zest family. 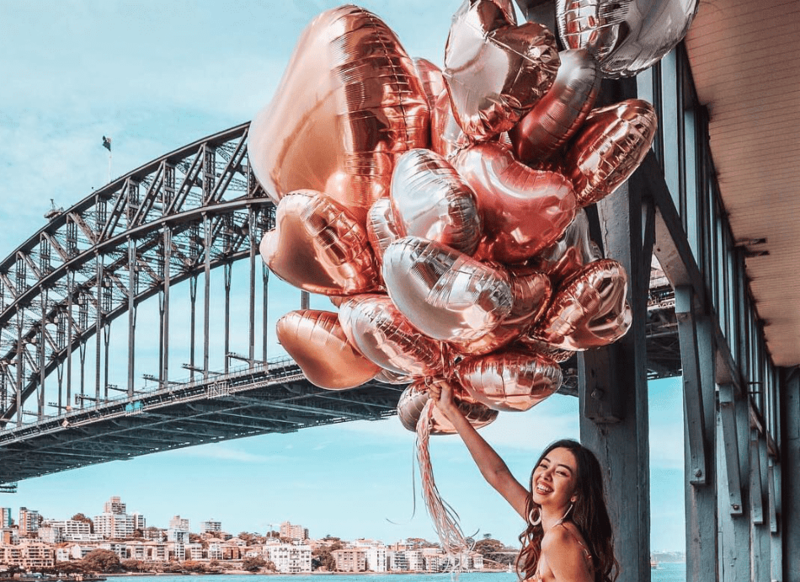 Building on the more than 30 years of providing excellent balloon arrangements and party supplies, the newly reimagined store now also includes an extensive selection of greeting cards, gift wrapping supplies, gifts and home decor accessories.